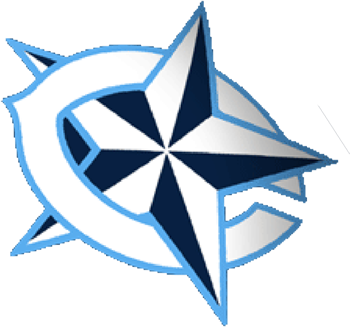 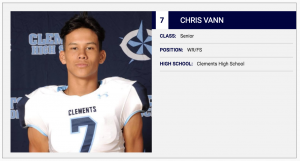 Congratulations to WR #7 Chris Vann for earning Offensive AND Special Teams Player of the Week for his performance vs Ridge Point last week. 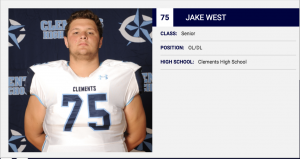 Congratulations to DL #75 Jake West for earning Defensive Lineman of the Week for his performance vs Ridge Point last week. 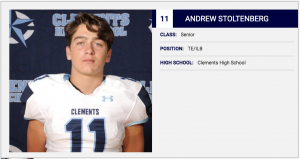 Congratulations to LB #11 Andrew Stoltenberg for earning Defensive Player of the Week for his performance vs Ridge Point last week.